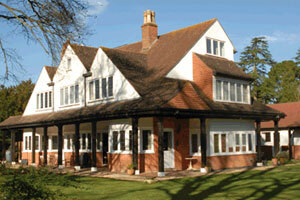 Featured New Forest Hotels, B&Bs and Self-Catering from the New Forest Online Directory. As a website design client of New Forest Online, your New Forest business will appear on this page for no extra charge. Description: This Victorian Country House is tucked away on the edge of Brockenhurst Village in the heart of the New Forest. The emphasis is upon luxurious comfort, hospitality and care for our guests. 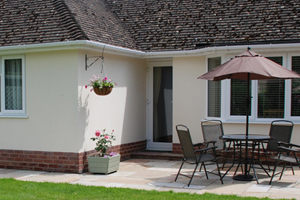 The front door opens onto the New Forest itself, so you are perfectly positioned to explore it by foot or by bike. 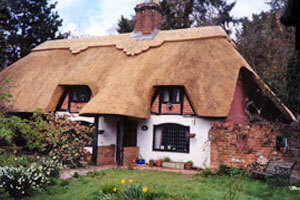 Also within walking distance is the Village of Brockenhurst. 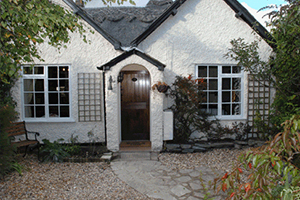 Description: A warm welcome awaits our guests at Peel House B&B, our luxury Bed & Breakfast in Lymington. 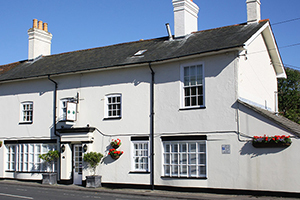 The property has been refurbished and decorated throughout to very high standards to ensure our guests a luxurious, comfortable, restful stay. Opened in 2010, Peel House has consistently received outstanding reviews from our guests, many of whom return again and again to stay with us. Description: Pen Cottage Bed and Breakfast at Swan Green, Lyndhurst, is a 3 Star Quality Grade II Listed 400 year old beautiful thatched cottage with all its original features, including exposed beams and inglenook fireplace. 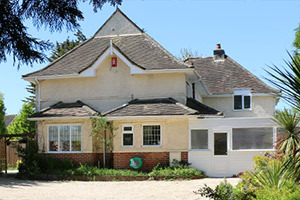 With a village cricket green just across the road and two lovely New Forest Pubs nearby, it’s a great place to stay.